Whether you’re PC or Mac seems highly irrelevant when it comes to what software you play music from these days. If you’re not jumping all over Spotify then you’re probably blasting your tunes from Apple’s iTunes software because, lets face it, Windows Media Player was never anything special. 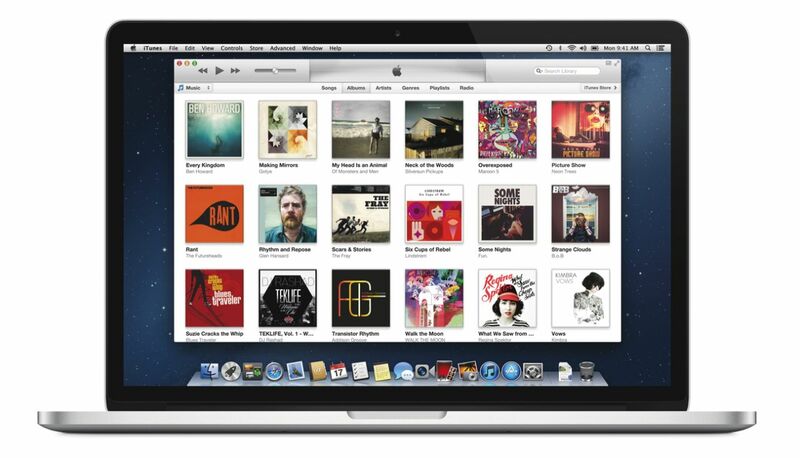 If you are one of those on the Apple bandwagon then perhaps you’ll be glad to know that iTunes 11 has begun rolling out. Though recently Apple’s new releases have accumulated a lot of negative comment. The iPhone 5 for example, was hardly a huge advancement on the 4S, it just looked good. And it seems as though all they really did with the iPad was make it mini. I wish I could tell you otherwise because I do love Apple but it seems Steve Jobs really did take their imagination and innovation to the grave with him. iTunes 11 looks good. Its had a makeover, like the iPhone and iOS 6, but that’s really where it stops being new. It has more colourful graphics and it does look nice but I can’t help but feel as though it was partly modelled off of the interface of Windows phones. There are a few new features but they are hardly groundbreaking. Firstly, there’s the expanded view which allows you to select an album and see all of the songs on it in full whilst still being able to look through the rest of your library in the above part of the window. Then there’s what Apple are calling ‘bonus features’. I’m sure you can imagine, by now, that this really isn’t exciting. 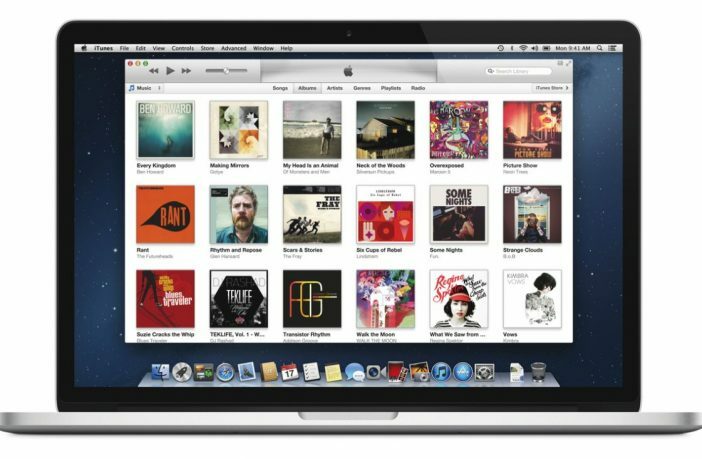 Selecting an album that you like, or are interested in, in the iTunes store will give you instant recommendations of other music just like it. Basically they have just brought recommendations more to the forefront, whether you want them or not, in the hope that you might buy more from them. One of the other ‘bonus features’ is that you can select what comes up next. Up next is a drop down menu kind of interface in which you queue the next songs you want to listen to. Its a lot like a playlist but more temporary, and it doesn’t interrupt the rest of your browsing. I suppose this is kind of cool but its nothing too impressive. And then finally there’s the mini player. Apple sure do like to make things smaller these days, don’t they? The upgraded mini player utilises the up next feature meaning that you can make sure you’re getting the music that you want without having to go back into iTunes properly. All in all its nice to have a fresh looking iTunes but its taken so long to happen that it is a bit of a disappointment that there’s nothing too impressive. Since you don’t have to pay for iTunes it’s probably not a huge deal that we aren’t being offered much new. And to be honest, whatever Apple offer is going to be better than Media Player, right?